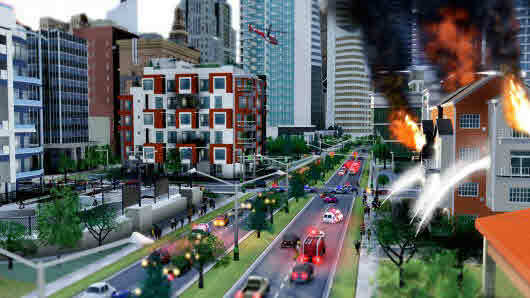 Earlier this March 5th, EA launched the most awaited city building simulator, SimCity. This game was first available to purchase and download in North America, and was available in some game stores and online via EA’s origin gaming service. The game was unlocked at 12:01 am, and a new generation of city building has officially started. But the launch wasn’t that successful as EA and Maxis have hoped. Many users experienced continuous download failures, and some couldn’t able to play the game even after midnight. EA’s Origin have explained the situation to its users, and said that this happened because of heavy traffic and server load. These server issues made many users to quit the game initially, which resulted in serious disastrous results for EA. Since EA wanted to prevent the piracy of the game, they added the Always-On DRM feature to the game. This would ask the players to login the online servers in order to play their game, which resulted in an unmitigated login disaster for SimCity. Many users who bough the game from offline stores were unable to login the online servers, downloads were extremely slow, and even people weren’t able to unlock their games, for which they have been anticipating from long ago. Addressing the issue, Lucy Bradshaw (the General Manager of the EA Maxis Label) announced that alot more people have logged on to the servers to play the game, which was not expected initially. She also stated that EA has increased their server capacities by 120% from the past 2 days and currently there are no issues. 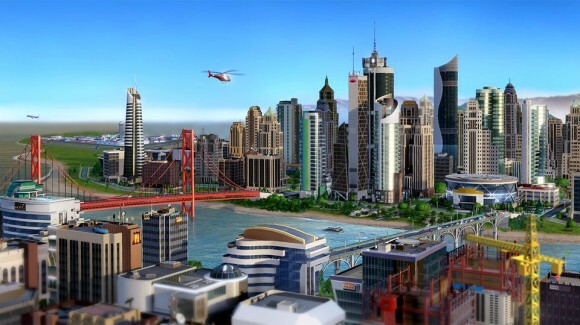 And in order to ease their SimCity users, EA will provide a free game by March 18th to all the users who activated their SimCity game previously. All these users will receive an email, which allows them to redeem a free game from the EA store. EA has also mentioned that these free games will not be any random to redeem, and infact will be one of their best selling PC games of all time. Keeping their promise, EA has listed out few popular games to redeem as a free gift to their loyal users. EA mentioned that the users can grab only one game per user, and the gift will expire after a limited time period. Below are the list of games that you can choose from. As mentioned above, the users can avail this offer for a limited time period. Check out the time zones where the SimCity owners can use this coupon for a limited time period. All the above mentioned games will be available through EA’s Origin digital distributing service, and the user must have registered their copy of SimCity before they be eligible for a free game. You won’t be able to pick any random game from the store, but can only choose from the above mentioned games. EA has included a couple of PopCap games into the list, which are not worth enough to redeem your coupon. 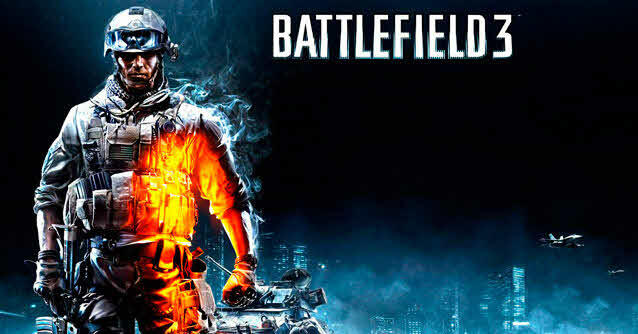 We guess the majority of people will surely go with either Battlefield 3 or Mass Effect 3, but not any other. You can read more about this information at official EA website, and please let us know your queries via comments below. Why NFS Plan Gaming Client Not Working?